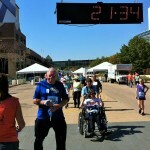 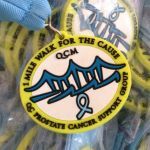 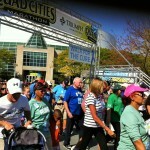 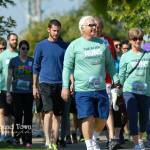 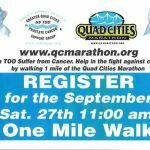 The walk for prostate cancer held as part of the 2014 Quad Cities Marathon weekend activities drew a record 230 walkers on Sept 27 in Moline, Illinois. 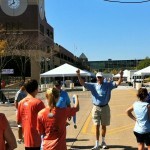 Proceeds benefit local and national prostate cancer awareness and education. 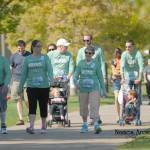 This entry was posted in Uncategorized on October 4, 2014 by ustoogqc.